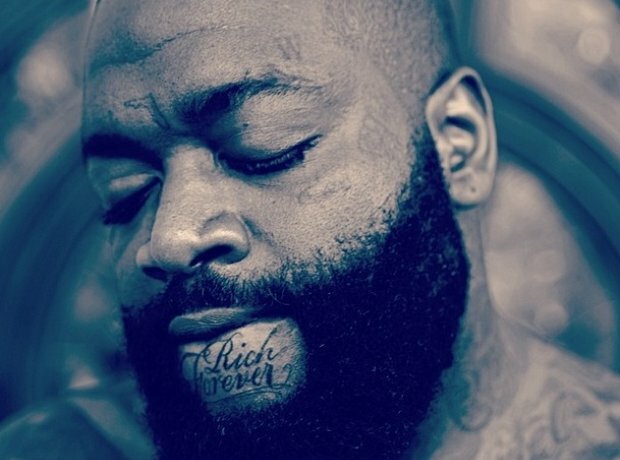 Rick Ross has Rich Forever tattoo on his chin. Ouch. 35. Rick Ross has Rich Forever tattoo on his chin. Ouch.